Friday evening, the Susan Stein Shiva Theater was packed with avid music fans rooting for their favorite student bands and cheering on their friends. 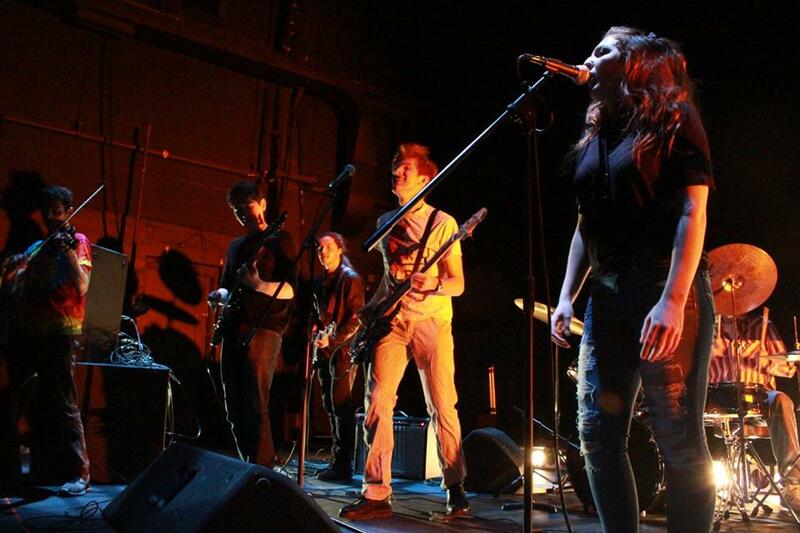 It’s Josselyn House’s tradition to host a yearly Battle of the Bands, where student musicians gather in a crowded theater to flaunt their talents and let loose. The event coordinator from Josselyn House, Sophia Yoo ’19 described her role in organizing the event. Since it wouldn’t be ethical for those who did auditions to also serve as judges, the crew was divided into two separate committees. The judging panel is comprised of members of the Joss House Team and Student Music. The five featured bands were Lathrop Underground, Townperson B, Nichols Franzen, Spud Cannon and Cole Turkey, performing a mix of styles consisting of indie-pop, alternative rock and acoustic American Heartland. The final winners were: Spud Cannon (first), Cole Turkey (second) and Lathrop Underground (third). Fisher also expressed concerns that music, as an art form, shouldn’t be evaluated and graded based on one competition. It is especially hard to compare when every band’s style varies. Despite the competitive nature of the event, Battle of the Bands does afford groups the opportunity to showcase their development for an audience of supportive and passionate peers. The overall atmosphere of the night was exhilarating. Dark silhouettes bobbed against light patches on the wall. Audiences swayed to the rhythm of the songs.